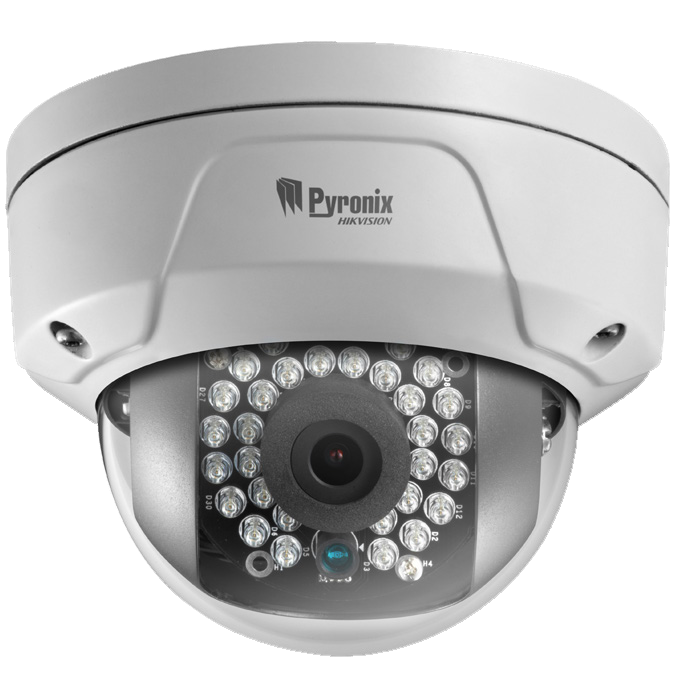 CCTV cameras are designed to view events in detail even under extreme conditions. We use cameras that operate during the day in colour and automatically adjust at night to give monochrome images. 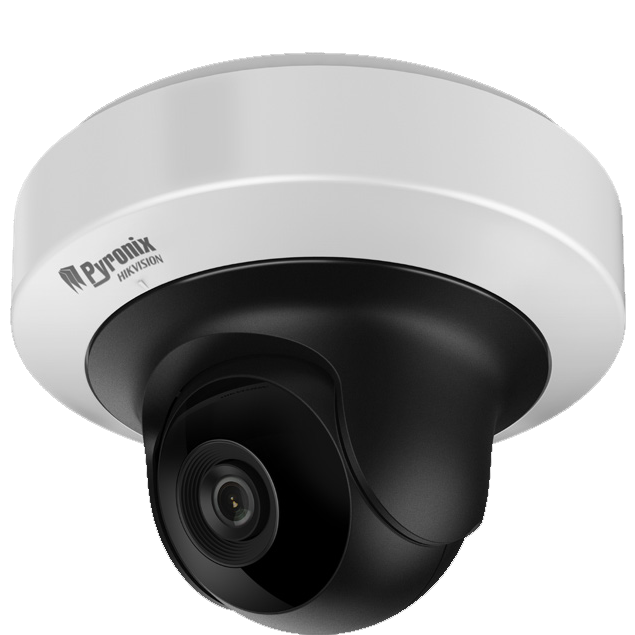 They are available as fully functional types with pan, tilt, zoom, preset and tour capability, through to fixed cameras for specific scene viewing. Transmission methods include coax, twisted pair, fibre, IP and wireless. 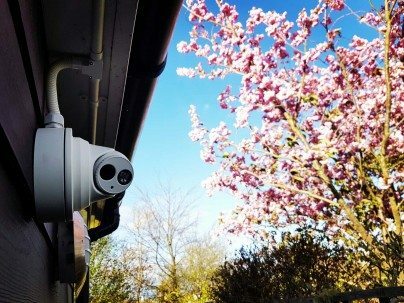 Specialised cameras are also available for ANPR (Automatic Number Plate Recognition), Rapid Deployment Cameras and explosion safe industrial cameras. 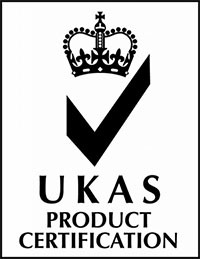 We can also advise on and install IP cameras and NVR’s. 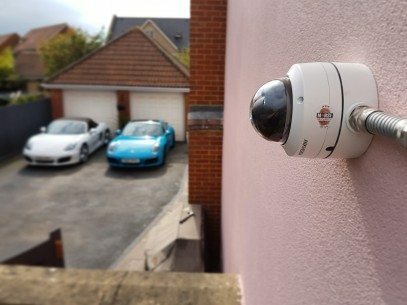 Nobody likes to be spied upon, however, sometimes it can bring peace of mind to know that if we should feel vulnerable whilst walking home alone at night, at least someone will be watching out for us. If we are worried about leaving that shiny new car in the car park we can be reassured that recorded evidence from someone’s CCTV system may be used should we need it. 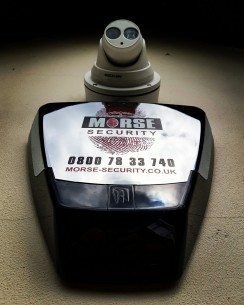 Just the sight of a CCTV camera can sometimes be deterrent enough to stop the worst from happening. CCTV seems to be everywhere nowadays, so much so that we tend to take it for granted. Even when we are relaxing or socialising with friends we are sometimes being watched. Of course, this does not mean to say that there is always someone sitting at the other end of the camera actually observing our every move, and why should they be if we are law-abiding citizens? 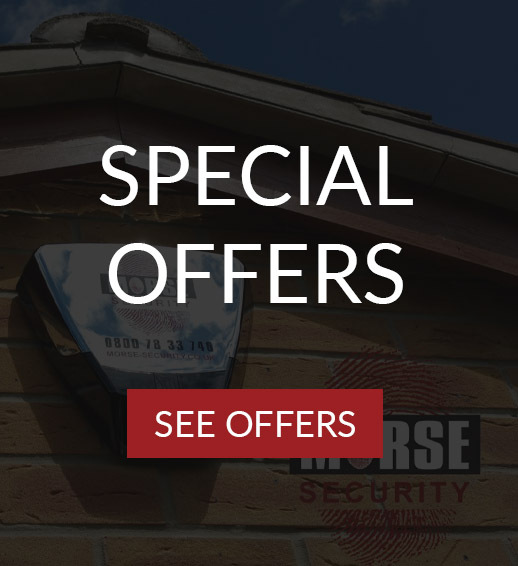 If you are thinking about installing a CCTV system, this site has a brief guide as to some of the products we can offer you. 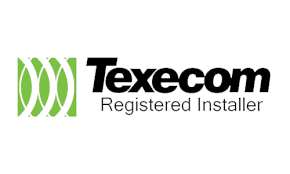 Alternatively please feel free to contact us and speak to one of our experts, who will be pleased to advise you on the type of system that would be best suited to meet your needs. In this example a camera will email a photo to the owner when somebody walks up up to the door. In this example, line crossing is used to monitor the activity of an elderly relative with dementia. 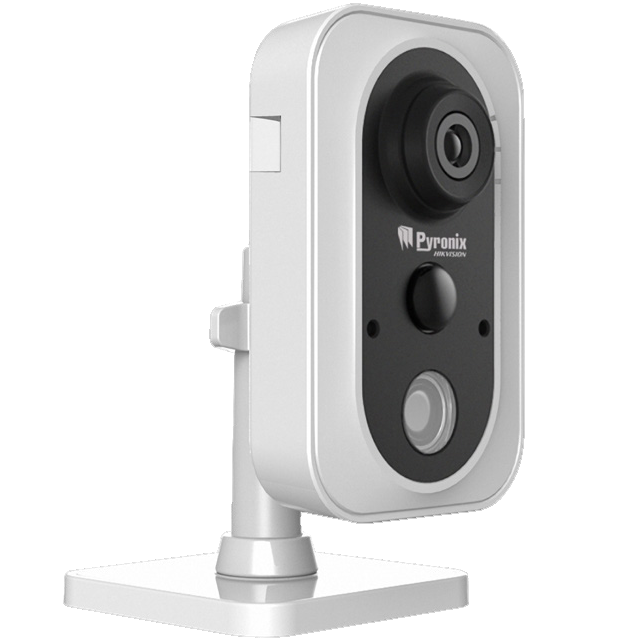 In this example, we can see an overview of CCTV cameras.